The ultimate carrot.. the REASONs why we suffered through seconds, minutes,hours and days of detox. Endless conversations or ignoring our inner demons…. period of extended sobriety! This is it! I have arrived. Where is my pot o gold at the end of the rainbow, and the puppies and unicorns? The answer is … ABANDON HOPE FOR A BETTER PAST…. really you cant change it! What you CAN do, is to take a look at what are the top motivators why YOU got sober.. please stop here if it is is other people etc. These motivators, aka values, are key to YOU.. family, friends, health, wealth, home, Self Worth, even STUFF. pssttt.. hey . notice what’s missing? Any thing related to drinking, using, whatever make the cut? Maybe even SOBRIETY is now a key value! Ok.. best to grab some paper and pen… draw a circle, and then slice it – one slice for each value… ok now RATE how important each one is to YOU. The circle above is a little fancy, but the idea is to put each value in a slice and the rate its importance from 1-10, 10 being very important. 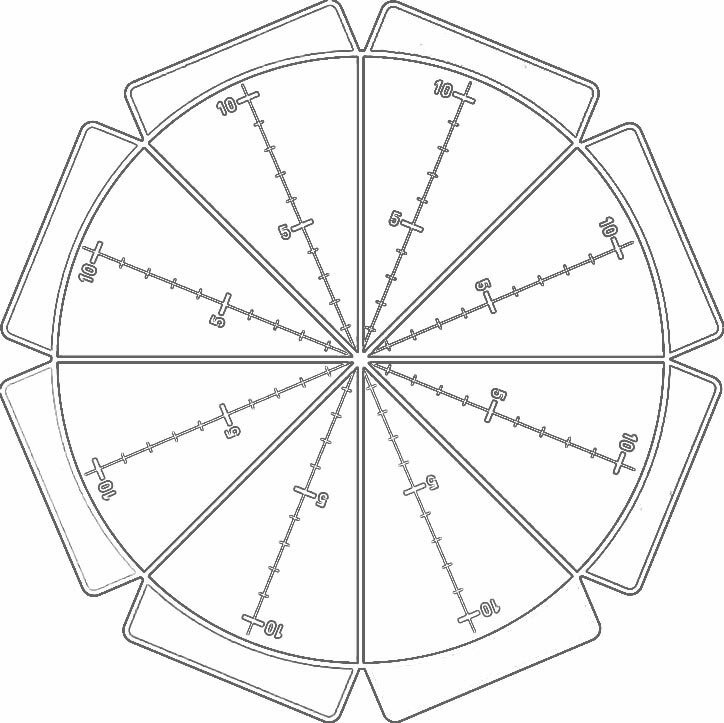 Think of the pie’s outer edge as being completely satisfied (10) and the center as being totally dissatisfied (0). Give a rating to your level of satisfaction in each of the areas you’ve listed by placing a dot to indicate the level of satisfaction you have in each particular area of your life. • Am I living a balanced life? • Are my true values and priorities reflected here? • If I had one month left to live, is this the way I would be spending my time? • Am I involved in too many activities? Is there too much on my plate? • How much of my time is spent caring for others? For myself? • Are there areas of my life that need more of my attention? • Is there a dream or desire that keeps getting put off that I’d like to focus on? • What area(s) needs more attention? Where is less attention needed? • What changes do I want to make? What can I do to round out my life?